LETS PLAN TO MAKE IT AMAZING ! 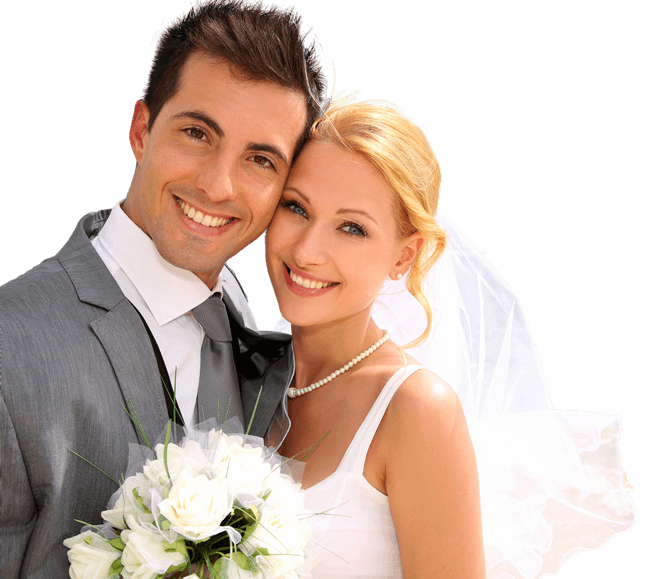 Your Algarve Wedding Planners has prepared incredible packages ! 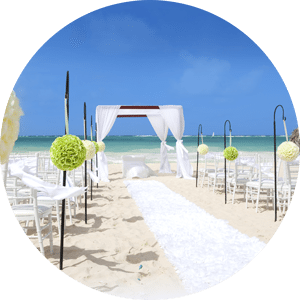 Have you ever imagined saying “I do” on a golden beach next to the ocean? 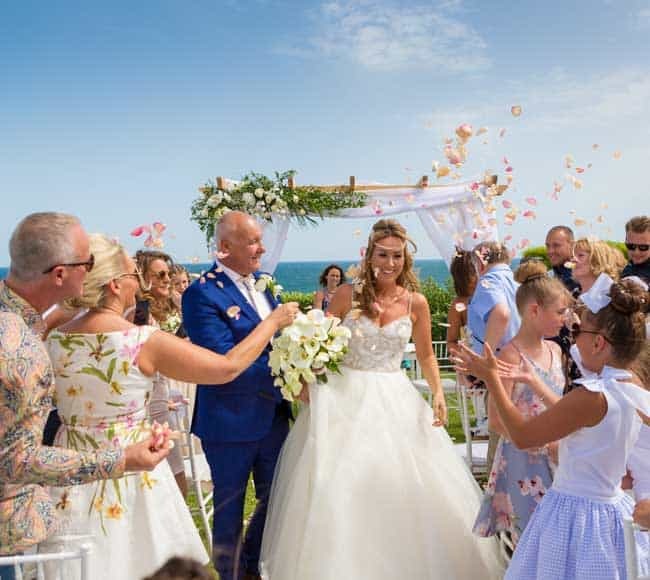 If you have dreamt of a spectacular wedding in the glorious sunshine on the water’s edge, then the plan for your special day should begin with Amazing Algarve Weddings. 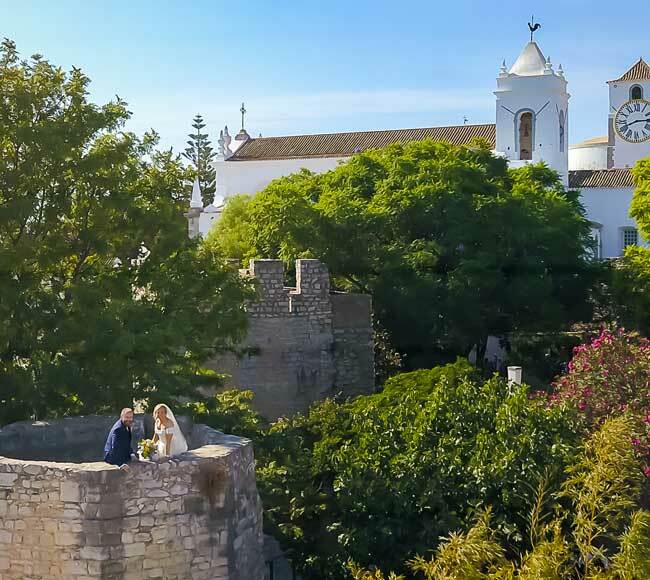 We are the choice for couples looking for an Algarve wedding planner and for good reason – we provide you with a magnificent wedding with glorious weather and a stunning landscapes. 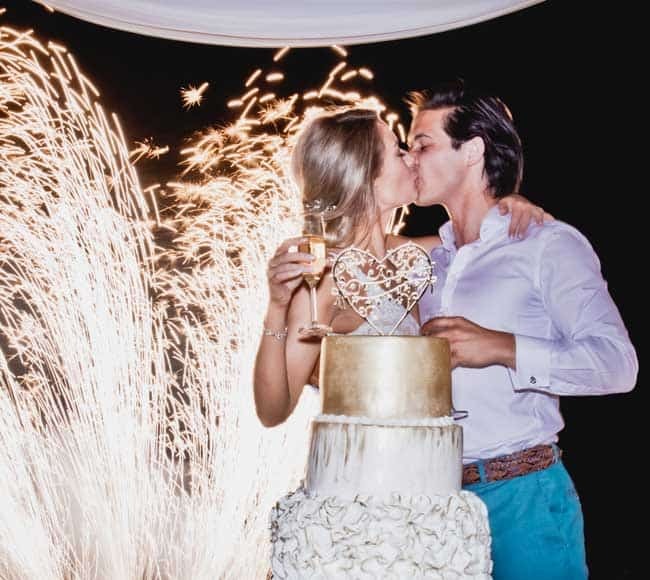 We know that weddings need to be as unique as the couple themselves which is why our commitment to you is to provide a tailor-made wedding designed around the bride and groom, providing a truly unique, personalised experience. 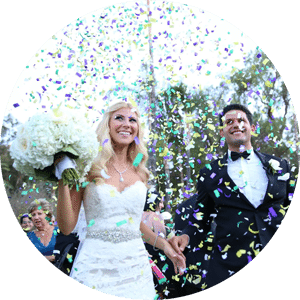 We understand that a wedding is a milestone in everyone’s life and the ceremony and celebration must reflect the joy of the occasion and the commitment of the couple. 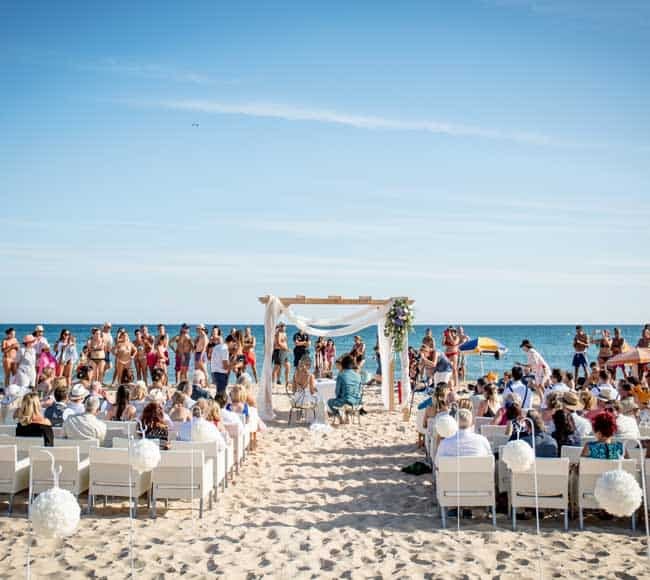 With ten years’ experience in planning 5 star weddings in The Algarve, we are specialized in our ability as Algarve wedding planners to make your day a truly special experience that you and guests will remember for a lifetime. From the ceremony to the reception, all our weddings are elegant, sophisticated and with every detail created especially for you. 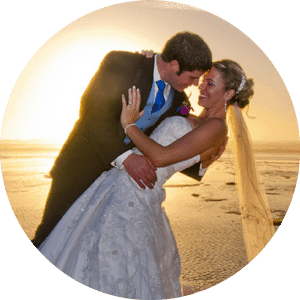 We work with you to deliver the venue wedding you deserve so contact us today to how Amazing Algarve Weddings will bring your dream wedding to life. 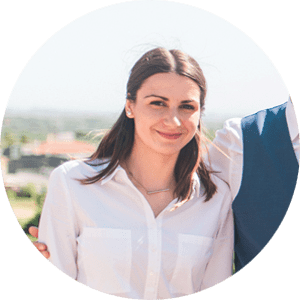 When organising your big day, you need to be confident that you have somebody working for you who has the motivation and expertise to make your dreams come true. When it comes to planning your wedding, it’s the details that count – and no detail is too small. When you have a passion for something, it shows in your work. This is Michael’s philosophy. 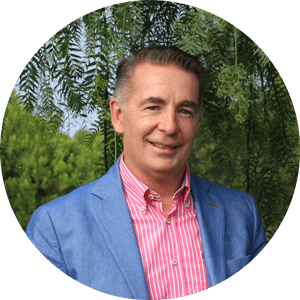 Michael’s passion combined with his instinctive creative flair have made him the leading Algarve wedding planner. 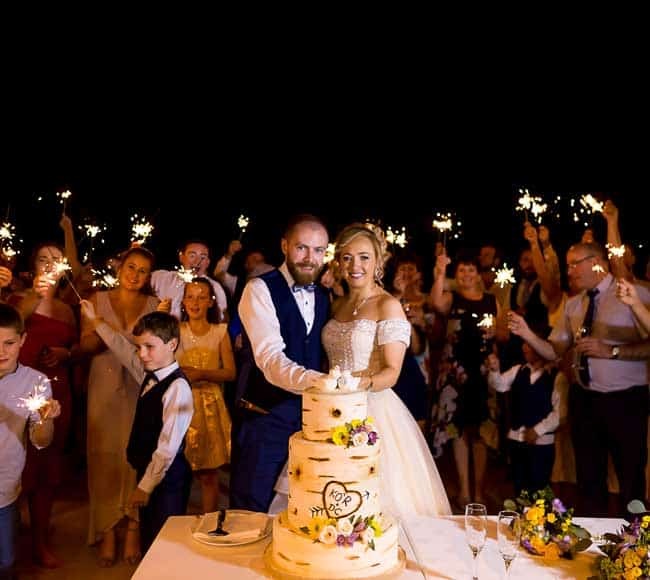 Michael has spent 10 years organising the most beautiful weddings in the Eastern Algarve, creating unforgettable memories with his sophisticated beach weddings that capture the beauty of two people coming together to express their commitment to each other. 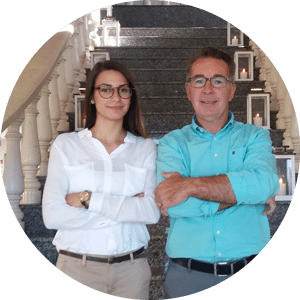 He partners with his daughter Jacinta, an event planner with a great sense of style, glamor and focus in the detail that makes a wedding special. 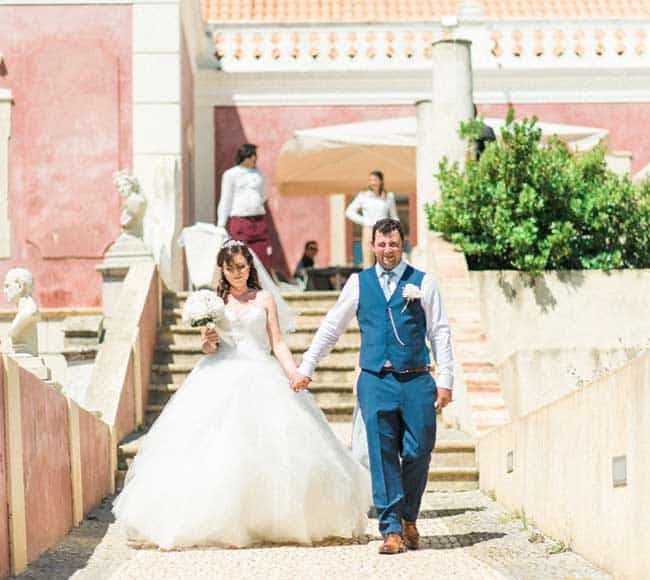 They get inspired by the breath-taking beauty of the Eastern Algarve Coast, glorious weather and stunning local architecture, and they started planning weddings because wanted to bring couples here to share this little-known paradise and incorporate it into their special day. 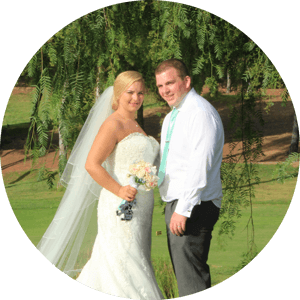 Amazing Algarve Weddings team works with you to understand who you are what you want for your wedding and then makes it happen. Motivated not just by a desire to make your wedding special, they have a commitment to make your day uniquely magical. 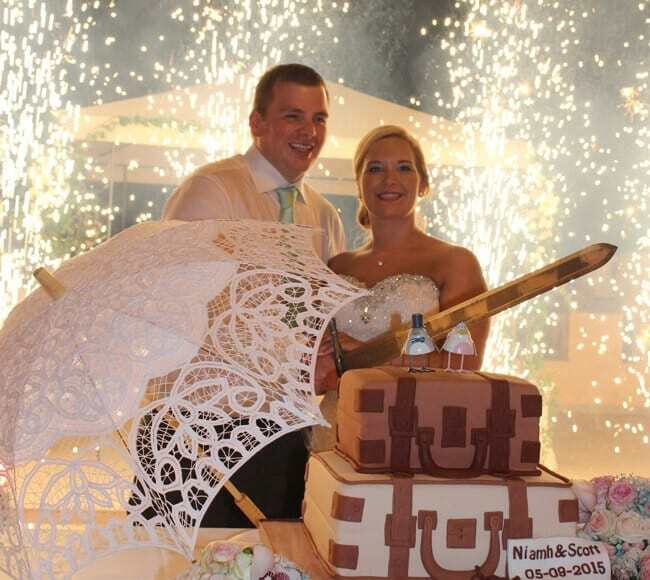 Click here to see why the Algarve is the ideal setting for your special day. Glorious weather, beautiful sandy beaches and amazing culture are just the start. You’ll love our venues too. 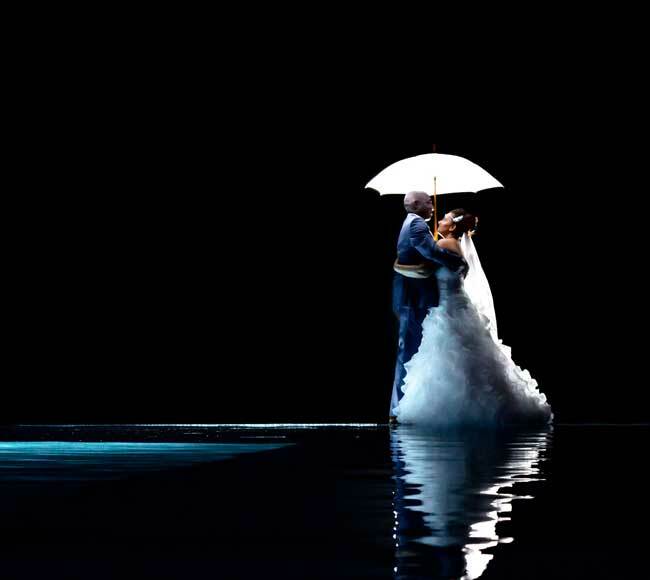 Click here to see how we make your dreams for the perfect wedding reality by bringing you a completely personalised experience, all designed around you. Find out who will guide you through the plans for your magnificent wedding and how they will turn ideas into a day you will never forget. 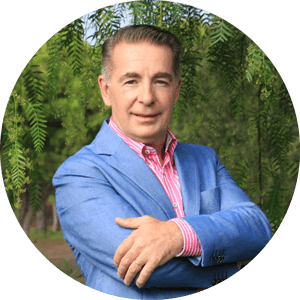 Click here to discover what our couples have to say about us.